An immersive, hands-on science and engineering camp for high school students during the summer between their sophomore and junior years. Are you among the select few? Are you motivated by math? Stoked for science? Do you like bending your brain to figure stuff out? Then we've got the perfect summer experience for you! Project SELECT is a week-long science and engineering camp that's exclusively for students between their sophomore and junior years of high school. 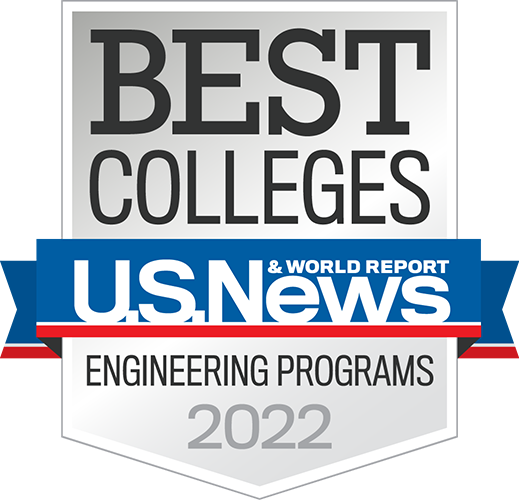 In Project SELECT, you'll build on your existing science and mathematics knowledge as you connect it to modern engineering applications, get hands-on experience working with Rose-Hulman professors to explore how science can be applied to solve difficult problems, and you'll test your designs using state-of-the-art equipment. 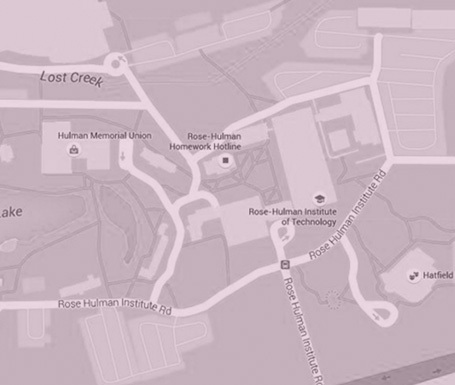 Project SELECT will take place June 23-29, 2019, right here on the Rose-Hulman campus. Admission is selective, and spots are limited. The cost for this week-long camp is $1,450.